Who doesn't love a slice of pizza? 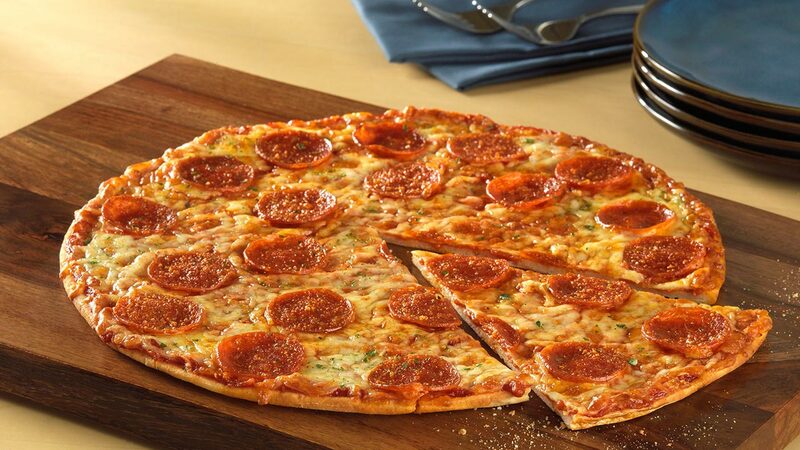 Today's the perfect day to get one as the country celebrates National Pizza Day. It's the unofficial holiday of everything pizza. Of course, having too much pizza (or anything for that matter) can be a bad thing. A study released last month says American kids are eating way too much pizza. Between family pizza night, school lunches and parties for their friends, some kids are eating pizza two or more times a week - and that's not good for their health. Do you think we're eating too much pizza?